Over 150 years of beautiful skin powered by the best of science and technology. 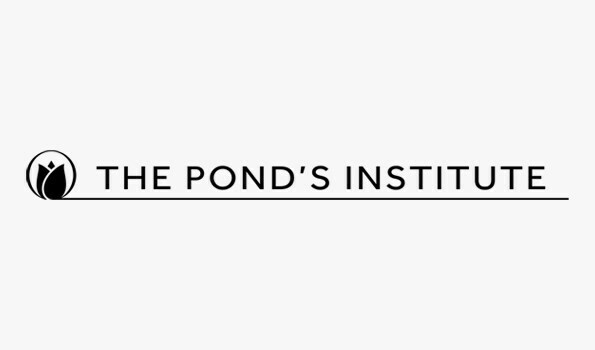 The best resource for the modern day’s skincare problem. 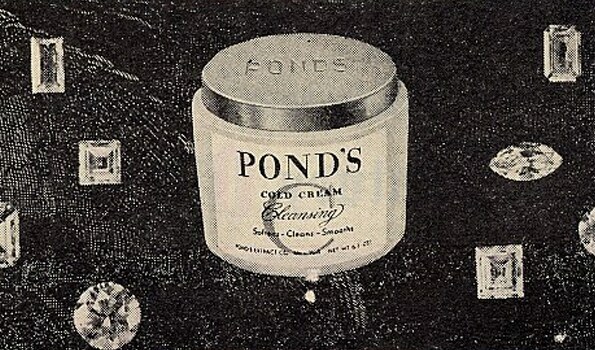 Since 1846, we’ve been designing products to meet women’s evolving skin care needs and concerns.